Category: Would You Rock These? These shoes are called, “Common Project Fall/Winter 2009 High Top Zip Sneaker”…. Would you rock these? 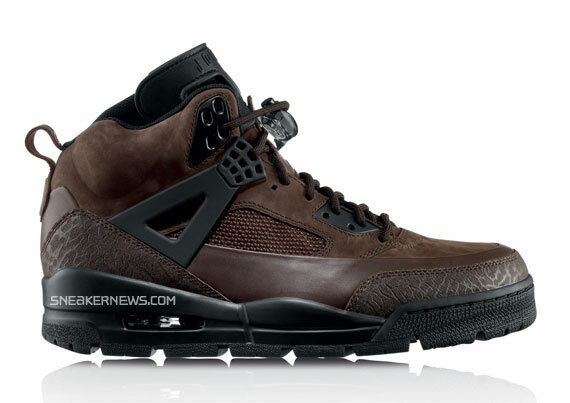 Written by Juan The Blogger 1 Comment Posted in Would You Rock These? Ladies…. Would You Rock These? The name of these shoes ladies are called, “atmos girls x UBIQ PRESERE”. Now I see light weight potential, but I want to know would any of you ladies rock these? 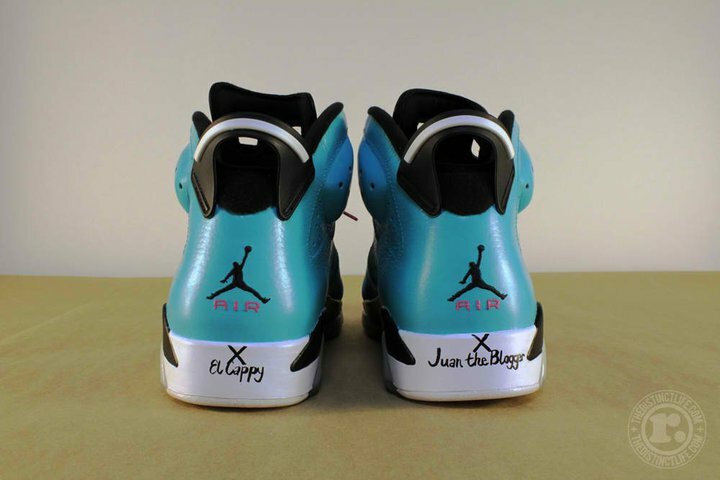 Written by Juan The Blogger Leave a comment Posted in Would You Rock These? These sneakers are called “Taka Hayashi x Vans No Quarter LX”…. Would you rock these? the name of these sneakers is the “Common Projects Safari Boots”. 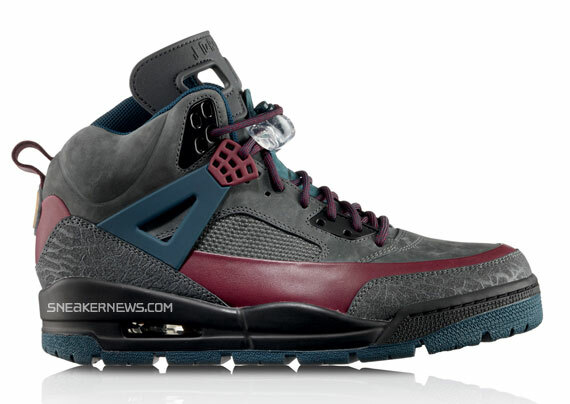 I would actually rock these, but would you rock these? The name of these sneakers is the “Kris Van Assche” and I want to know would you rock these? 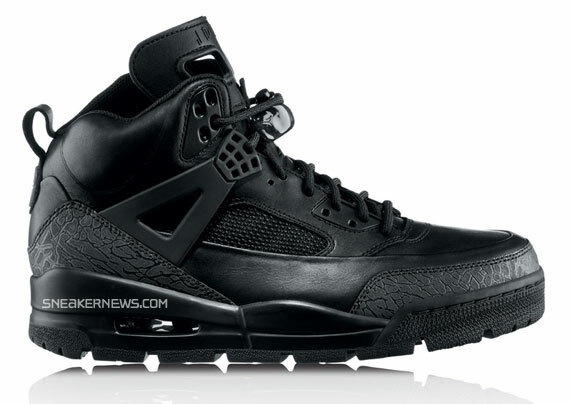 Written by Trae Rogers 1 Comment Posted in Sneaker Diary, Would You Rock These?